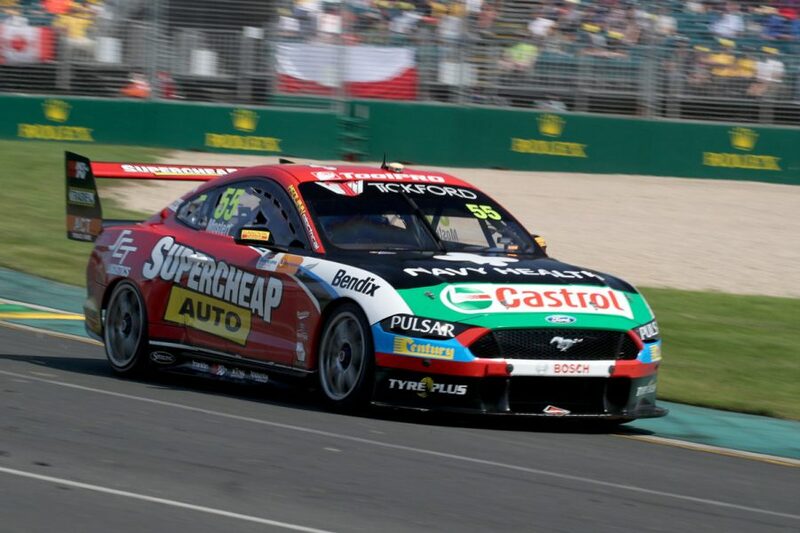 Larry Perkins Trophy winner Chaz Mostert says he was ‘really lucky’ that Supercars only contests short races at Albert Park, as he battled illness throughout the weekend. 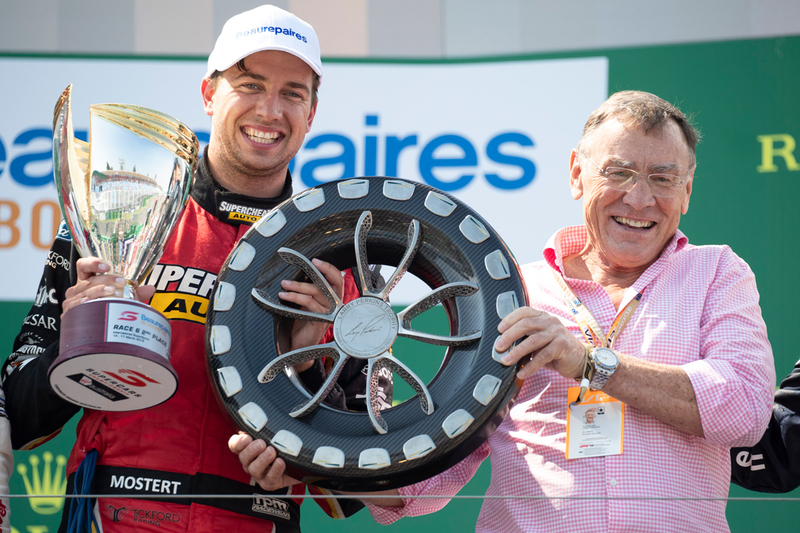 Mostert became the second-ever winner of the Perkins Trophy, introduced in 2018 to reward the highest points-scorer across the four Beaurepaires Melbourne 400 races. The Supercheap Ford was one of the fastest cars all weekend, fighting from 22nd to fifth in the opening heat, before finishing second, first and second in the remaining races. Races 1 and 3 of the weekend were 25-lap encounters, while the others were 13-lap sprints, without a compulsory pitstop. Mostert’s on-track performance belied his ill health, having struggled with flu-like symptoms since the Superloop Adelaide 500 a fortnight ago. “I've been a little bit crook since Adelaide but this weekend's been a bit of a struggle,” he said. “I'm really lucky that this weekend's races have been quite short. You just get out of the car feeling really crook. “The last race, I felt a bit sick in my stomach and it's more just struggling with a general cold. “I don't know what it's turned into now, but I need to go home now and rest up before I go to Laguna Seca [for the Intercontinental GT Challenge in late-March]. 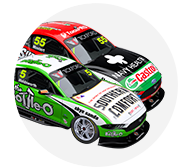 Mostert moved from 10th to third in the championship across the weekend, having recorded just fifth and 15th in an Adelaide opener that included a pitlane fracas. “After Adelaide, it felt like we had the potential to get a trophy there but didn't capitalise on it,” he said. 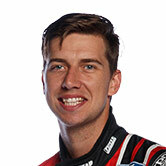 Mostert also revelled in adding his name to the Perkins Trophy, after inaugural winner Jamie Whincup. Six-time Bathurst winner and former Formula 1 driver Perkins handed over the trophy on the podium, despite his own health issues earlier in the week. “The last couple of years we've added a couple of cool trophies, with the PIRTEK Enduro Cup [in 2017] and this one here, the Larry Perkins Trophy,” said Mostert. “It's pretty special to be able to get your name on a trophy that's hopefully going to stay for many years of the sport. “You always think it's pretty cool when in 20, 30 years time you're watching Supercars and these other new whippersnappers coming through, [saying] 'gee, you're that Chaz Mostert, or Jamie Whincup, a bloke that's got his name on the trophy I've just won'.